Thank you to Jessica Stafford & Hameer Vanmali for capturing these bittersweet beauties. 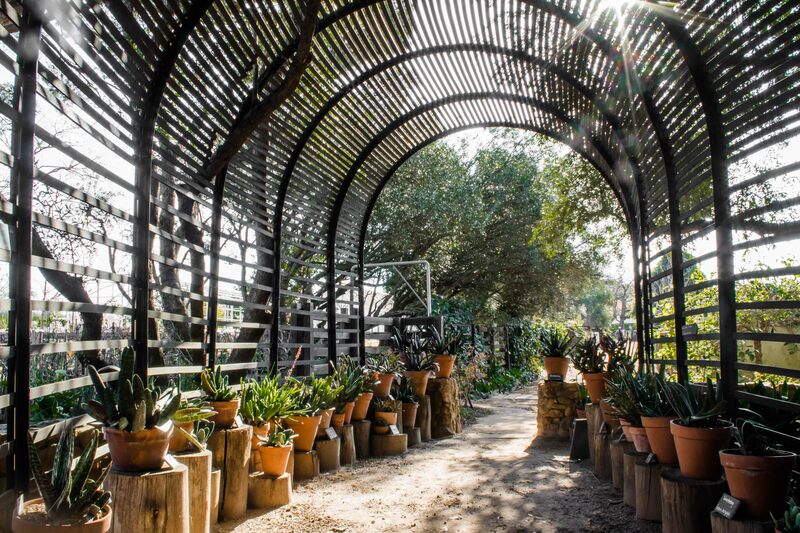 The exhibition guides you through an educational and spellbinding journey of the collection, revealing the unique features that make the indigenous aloe so hardy in their hostile habitats. 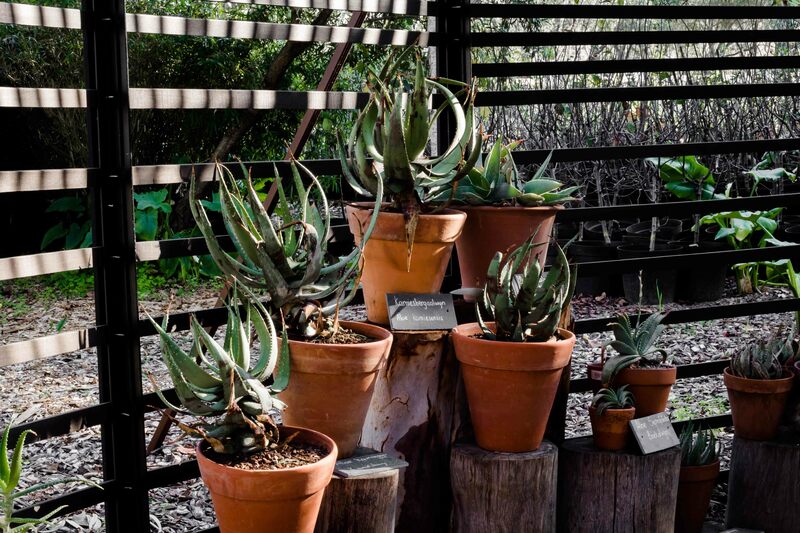 It cannot be denied that the aloe represents a proudly local icon, particularly against the semi-arid regions of our country, with their bold shape and fiery tubular flowers. 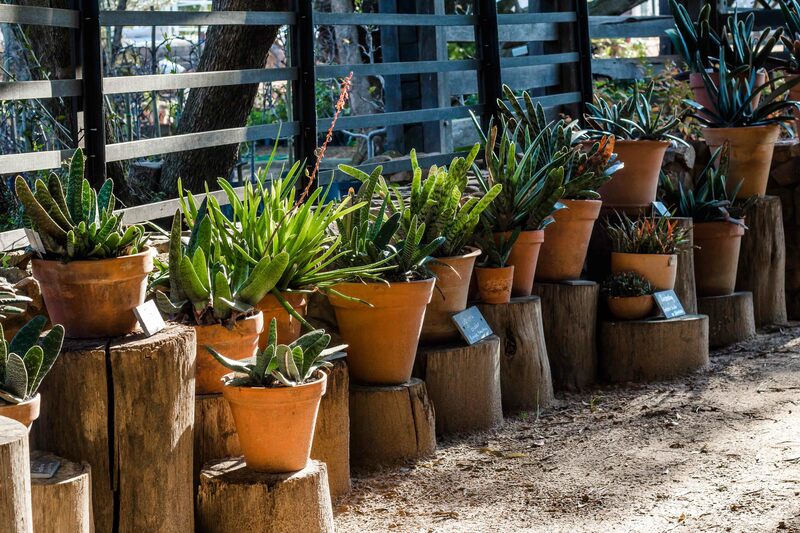 This exhibition is especially relevant now – an indigenous species with the greatest diversity locally, the aloe has adapted to the unique challenges of the South African terrain. 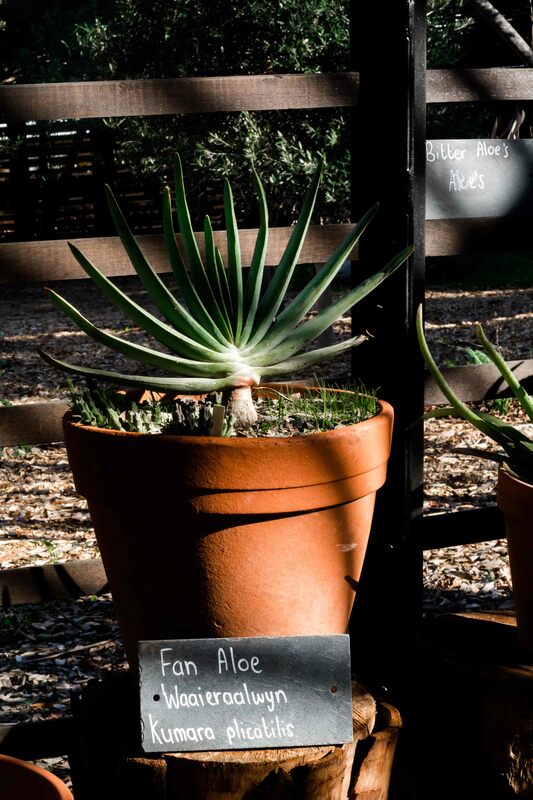 The aloe is a waterwise plant that is best grown on well-drained sites with ample compost and full sun. They make for excellent fire protection and provide a haven for sunbirds. Other than being a way of fending off grazers, the bitter sap is well known for its soothing effect on sun and stove burns. Did you know? Each genera of aloe has unique features enabling it to survive in its harsh conditions. For example, the smaller dwarf aloe (Haworthia) camouflages itself on unreachable cliffs. In contrast, the ox-tongue aloe (Gasteria) has brittle, non-bitter mottled leaves that simply resprout after being grazed on. Find out more survival mechanism adapted by this fascinating plant species at our exhibition. Not getting enough of these bittersweet beauties? From the smallest to the largest on the planet – we dish out all the tips for growing succulents at our workshop. 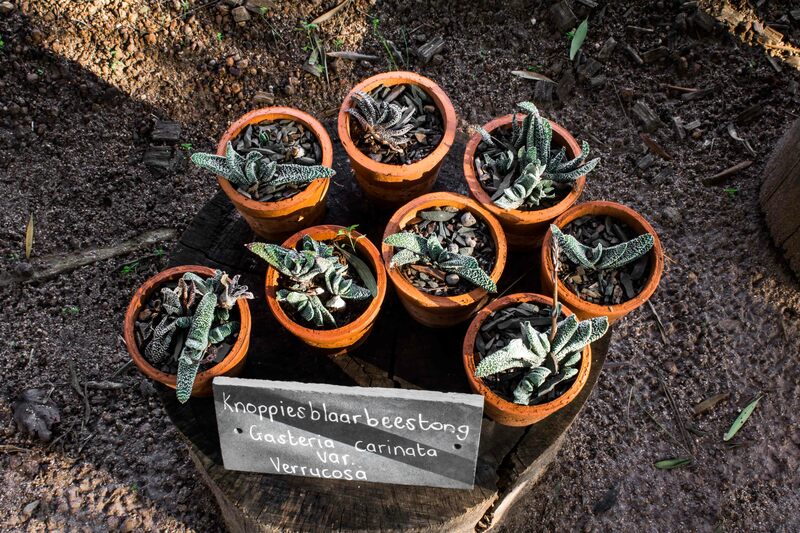 what a beautiful display of aloes, with the descriptive Afrikaans names. Need to make a trip there to view them. do you perhaps one of these for sale. Knoppies-dwergaalwyn (Tulista pumila) . if you do, how much is it? Hi Shaheeda, thank you for your message but unfortunately we do not sell those plants.